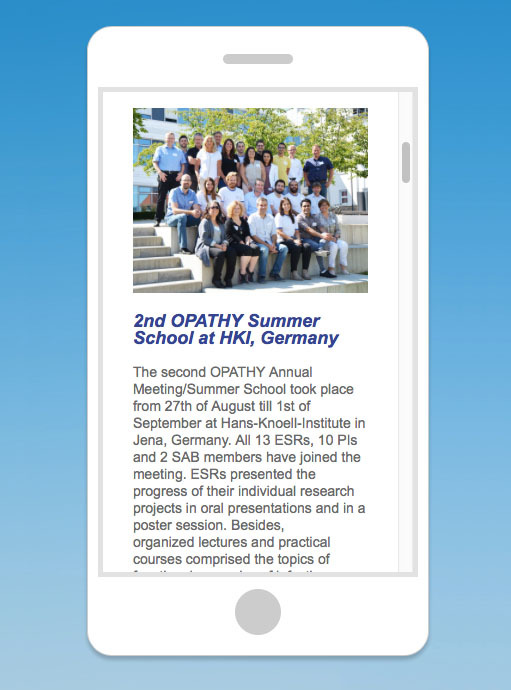 The OPATHY newsletter informs about latest activities in the network. It will appear every 3 months. You can register already now here to receive the newsletter automatically by email.